“In Contagious Architecture, Luciana Parisi offers a philosophical inquiry into the status of the algorithm in architectural and interaction design. Her thesis is that algorithmic computation is not simply an abstract mathematical tool but constitutes a mode of thought in its own right, in that its operation extends into forms of abstraction that lie beyond direct human cognition and control. 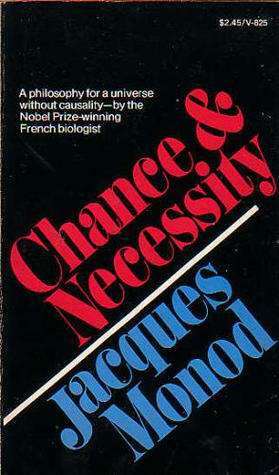 These include modes of infinity, contingency, and indeterminacy, as well as incomputable quantities underlying the iterative process of algorithmic processing. 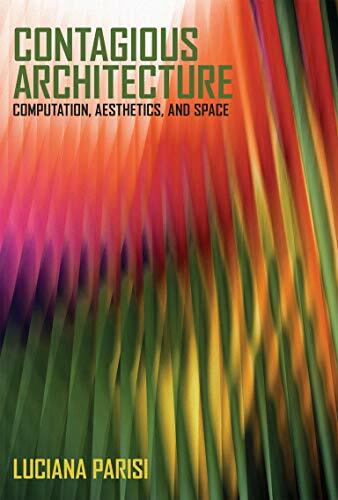 For a New Computational Aesthetics: Algorithmic Environments as Actual Objects lecture by Parisi (2012, video, 72 min). Reviews: Lecomte (Mute, 2013), Ikoniadou (Computational Culture, 2014). “What is a thing? What is an object? 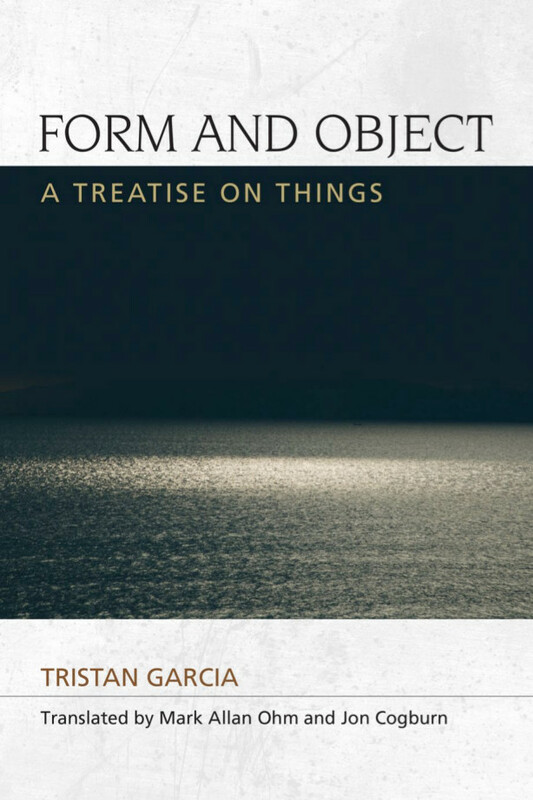 Tristan Garcia aims to overturn 100 years of Heideggerian orthodoxy about the supposedly derivative nature of objects to put forward a new theory of ontology that gives us new insights into the world and our place in it. First published as Forme et objet. Un traité des choses, PUF, Paris, 2011. On Graham Harman’s System and My Own by Garcia (2013), Harman’s response. Interviews with Garcia: by Liam Jones (Figure/Ground, 2014), Philosophical Readings (2014). Reviews and commentaries: Jean-Clet Martin (2012, FR, ES), Harman (Continent, 2012), Nathan Brown (Radical Philosophy, 2014).